November 25, 1930 ~ September 4, 2017 - He worked with his family at their mayonnaise and pickle factory, and later owned his own factory in Woodburn. He went on to become a relator and owned Woodburn Realty for over 20 years. Bert Gottsacker a beloved husband, brother, uncle and friend died at the age of 86, on Sept. 4, 2017. Bert was born to Roland and Lela Gottsacker in Portland, Oregon. He lived in Portland, Aurora, Hubbard and the family farm in Woodburn. He attended St. Benedict Catholic School and graduated from Mt. Angel Prep School in 1950. He worked with his family at their mayonnaise and pickle factory, and later owned his own factory in Woodburn. He went on to become a relator and owned Woodburn Realty for over 20 years. He met his lovely wife, of 41 years, Bette, on a blind date and married at St Luke's Catholic Church on August 21, 1976. They made their home in Gervais in the house that Bert built. Bert is survived by his wife, Bette; his sister Kathleen "Judy" Scott, and his brother William (Patty) Gottsacker; his sister-in-laws: Mary, Rosemary and Fran; and brother-in-laws: Pete, Don and Jalmer. He was Uncle Bert to many nieces and nephews. 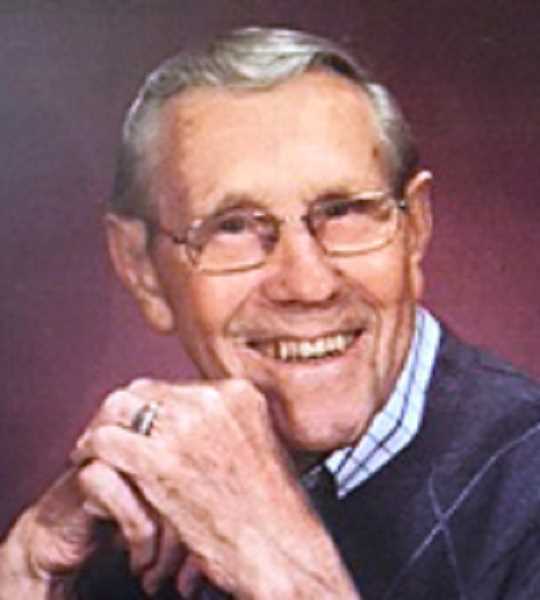 He was preceded in death by his parents, Roland and Lela Gotttsacker, sisters; Lorraine LeDoux, LaVerne Gottsacker, LaVelle "Sissy" Blem, Darlene Stafney, and brother, Melvin Gottsacker. Rosary is at 10:30 a.m. and Mass is at 11 a.m. on Sept. 12, at Sacred Heart Catholic Church, in Gervais, Oregon. A celebration of life luncheon is immediately following. In lieu of flowers, donations can be made to Sacred Heart Catholic School or Sacred Heart Parish in Gervais, Oregon.